An uneventful tale of bibliophilic proportions. Step into Baldric’s Bookshop and see what treasures can be found. You select another book: The Robot at Sunset by Elizabeth Stewart. It is quite beaten. This is my first playable attempt at interactive fiction. It’s brief and unfinished, but you can play it. Photo: Lloyd’s of Kew by Christopher Bulle. 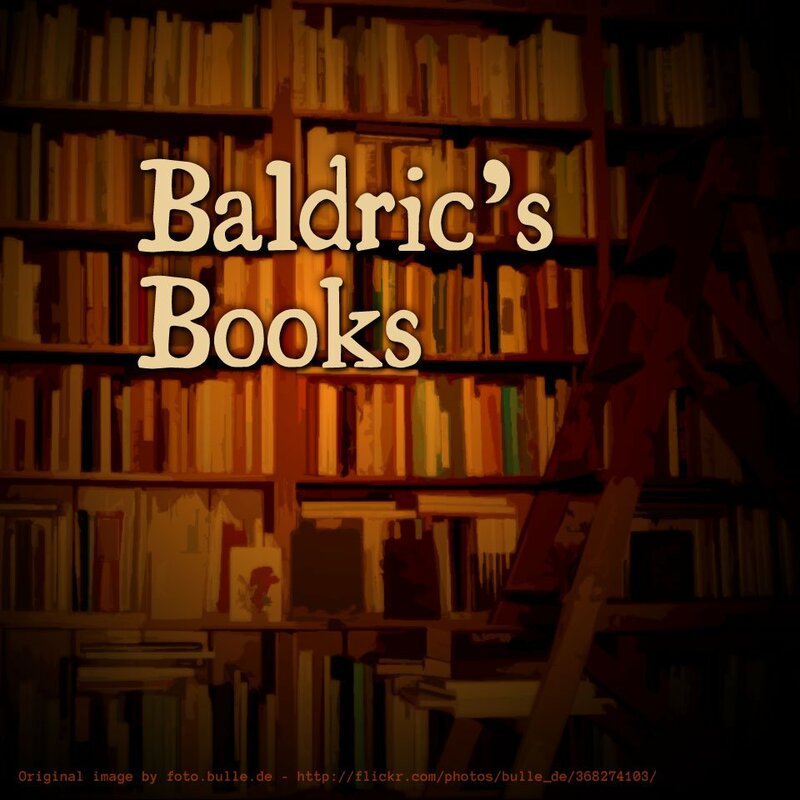 Baldric’s Books was created with Inform and has IFID F88BB6F4-F9C2-4B9E-938B-09C0ABDE9E0A.